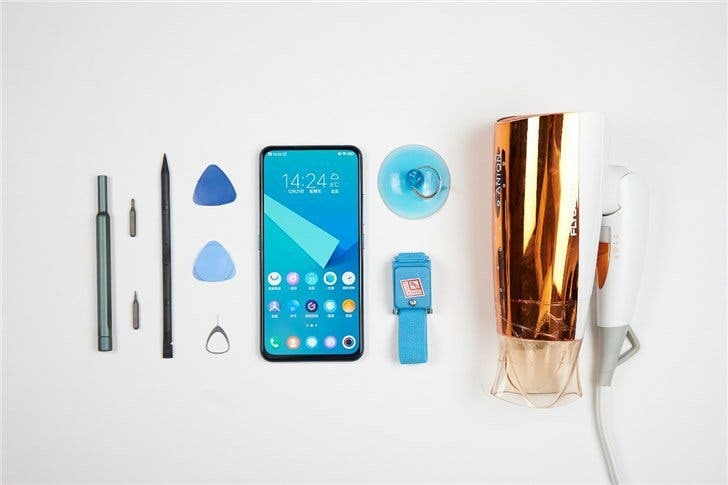 Yesterday, we learned the VIVO NEX Dual-Screen Version will be officially released on December 11. Of course, the appearance of this handset will be the biggest highlight. As you know, it will sport the same dual-screen design as the Nubia X. But the company has also added a few innovations, making it way more attractive and innovative. 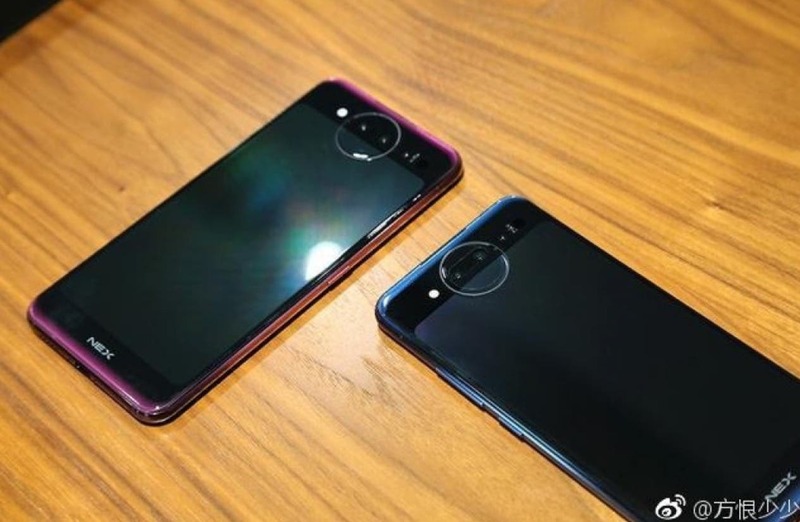 Today, the manufacturer released the first official photos of the upcoming flagship. 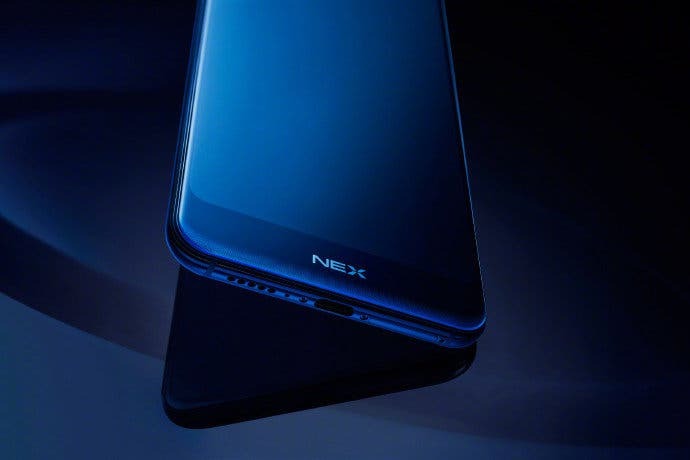 As its name suggests, the VIVO NEX Dual-Screen Version will feature a dual-screen design. The main screen occupies the entire front panel, while the secondary screen is relatively smaller at 5.5 inches and is perfectly integrated with the new moon ring design. 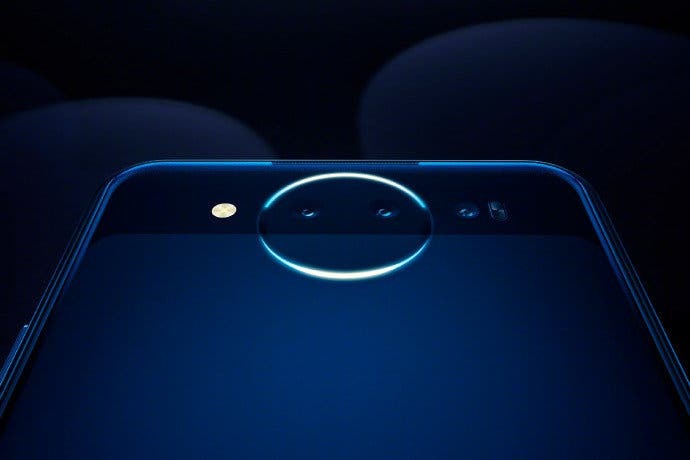 The rear three cameras and the flash are arranged horizontally above the secondary screen, which also complements the moon ring. It is called ‘Star Ring’ and it can ‘accommodate multiple cameras and flashes’. On the top and bottom of the back, there is a fading gradient effect. We have also heard, the back side can be used to make calls as well. The phone should be available in blue and red. 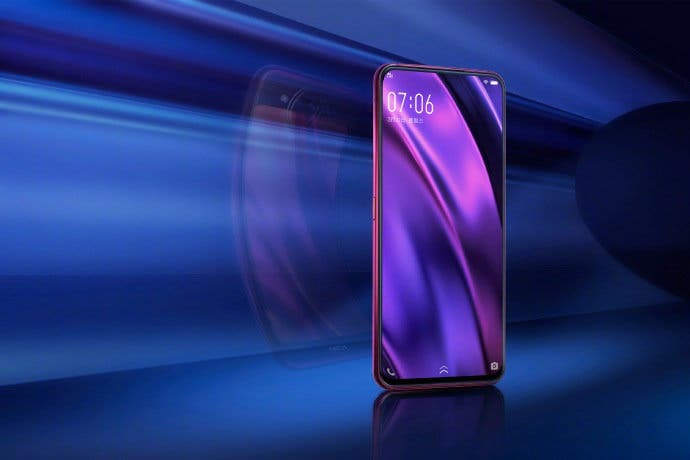 In terms of configuration, it’s said the forthcoming VIVO NEX Dual-Screen Version will not use the Snapdragon 855 chip. 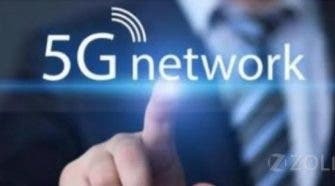 Moreover, Qualcomm said at the recently held Snapdragon Technology Summit that the first Snapdragon 855 commercial terminals will not be shipped until the first half of next year. 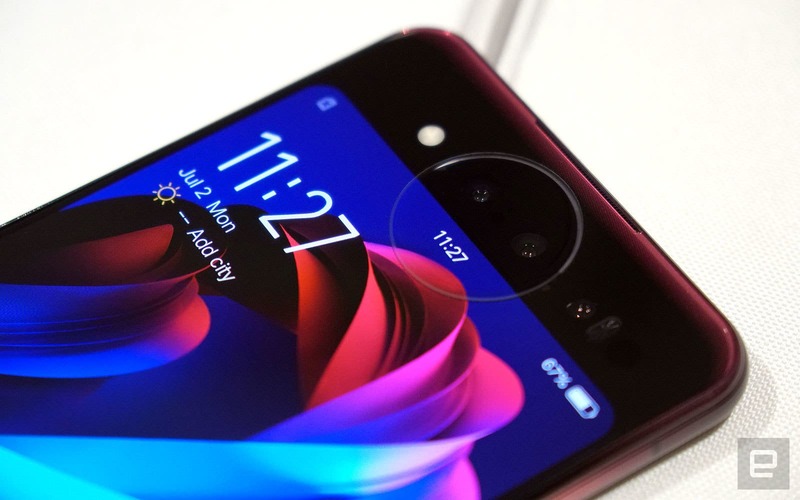 Therefore, this handset has a high probability to continue using the Snapdragon 845 chip. 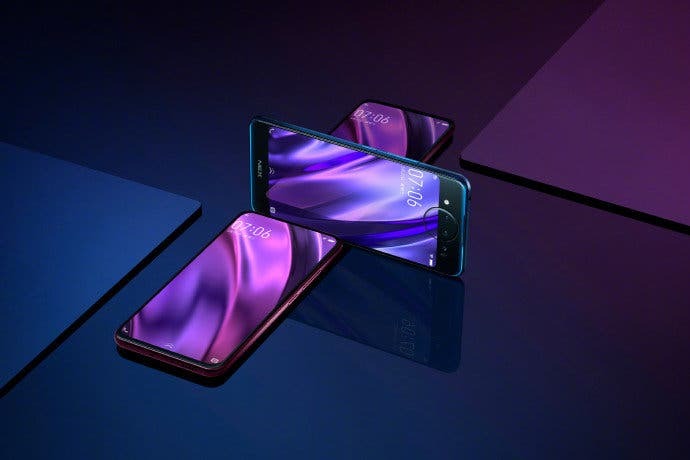 In the memory configuration, the VIVO NEX Dual-Screen Version will be packed with up to 10GB. In general, there are up to 6 black technologies referring to the star-ring flash, rear triple-camera, 3D beauty, liquid cooling, etc.